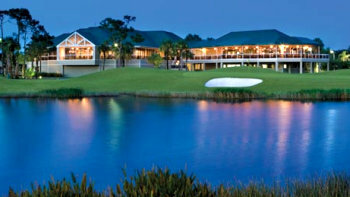 WEST PALM BEACH, Fla. – Brad Adamonis of Coral Springs did not make a bogey Thursday as he scored a seven under par 65 to win on the Golfslinger.com Tour at Ironhorse Country Club. His birdies were at Nos. 2, 4, 6, 7, 14, 16 and 18 and he earned $1,000 from the $6,760 purse. 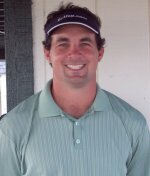 It was his fourth victory and raised his career earnings to $10,608 since he first played on the Golfslinger.com Tour in February, 2005. Adamonis, 39, has played most of the past eight years on the PGA and Nationwide tours. Nathan Sutherland of Jupiter, FL shot 68 to finish solo second, 1 shot ahead of 5 players that tied for third place at 3-under par 69. 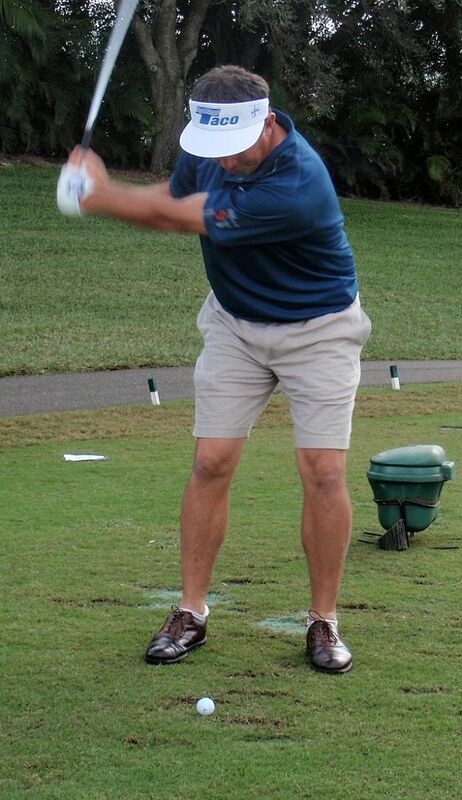 Only five tournaments remain in the Golfslinger’s ninth season: Monday, Atlantis CC; Dec. 12-13, Tour Championship, Abacoa GC; Dec. 17, Santa Lucia River Club; Dec. 19, Champions Club; and Dec. 20, Jupiter Dunes GC. There was $260 in the skins pot with 2 skins out worth $130 each.